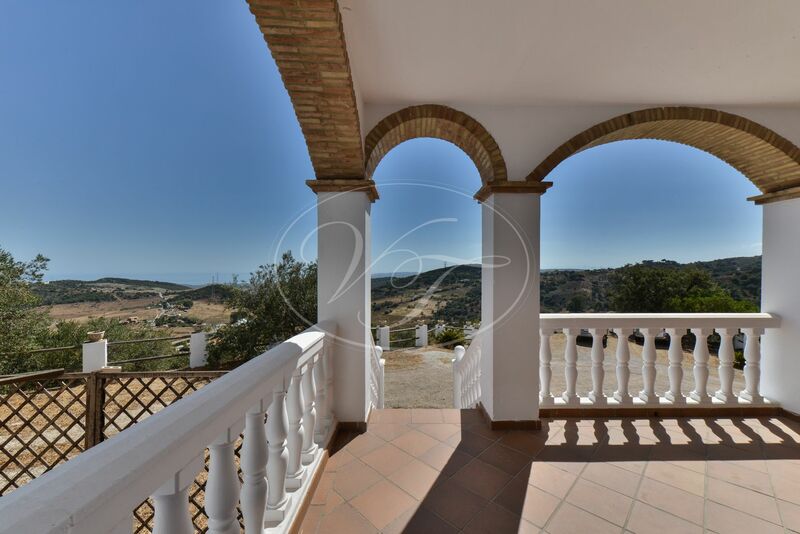 Spacious and luminous country villa of 241m² in Casares, Andalucía, a property with panoramical views to the sea and Africa’s northern coast. 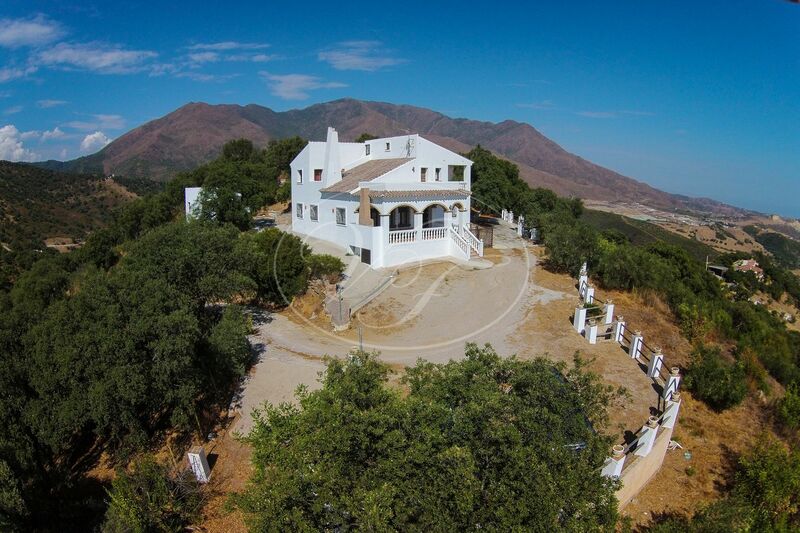 The house was built in 2003 and is in good conditions. 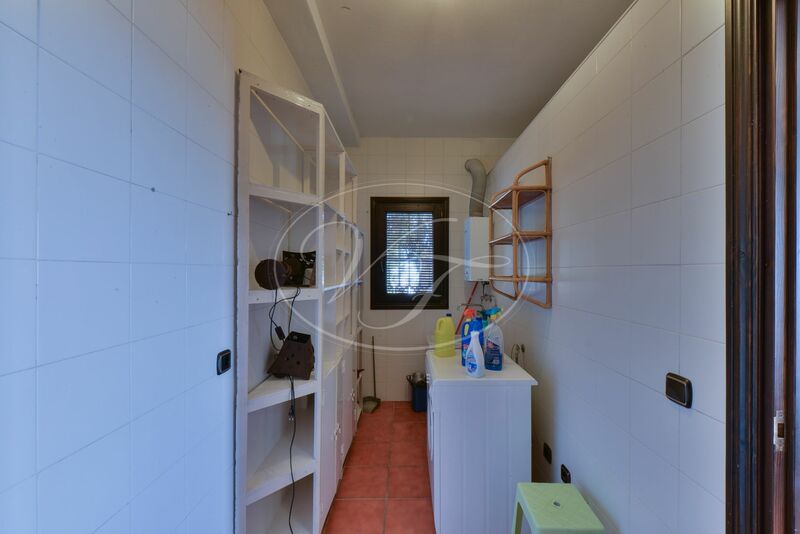 However, it needs some maintenance as it is not inhabited. 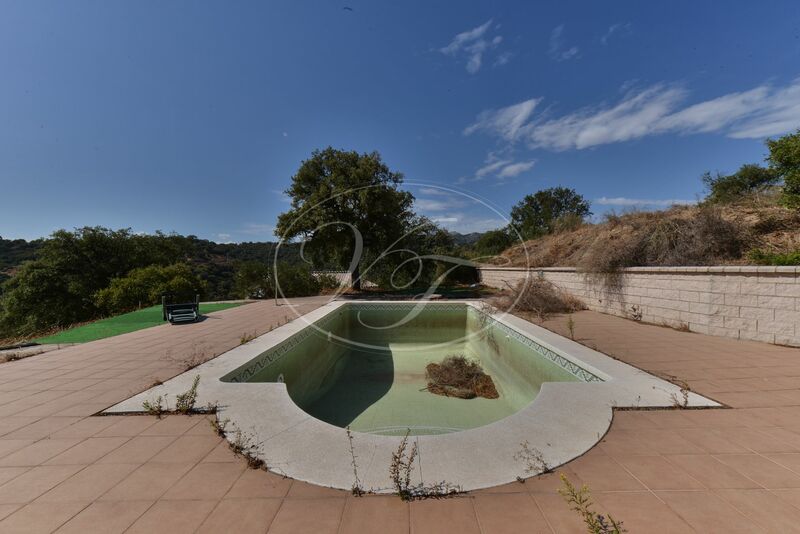 It holds a large entrance concrete drive, a parking and a rustic garden. 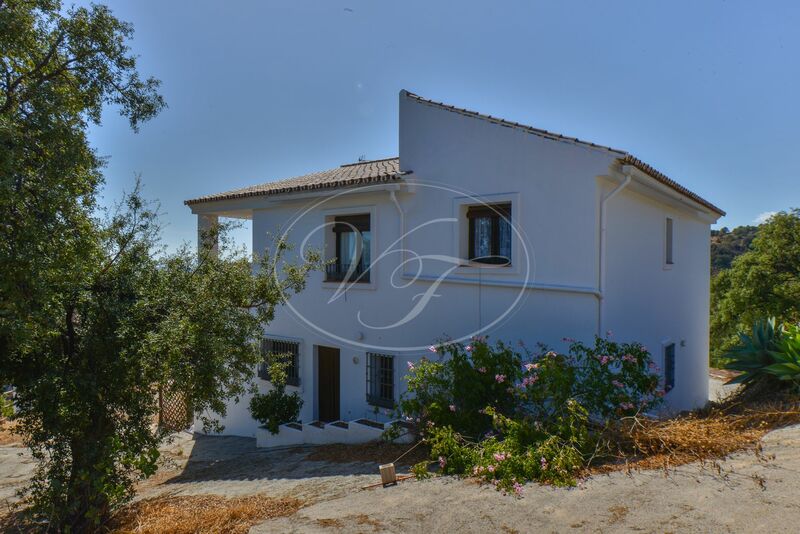 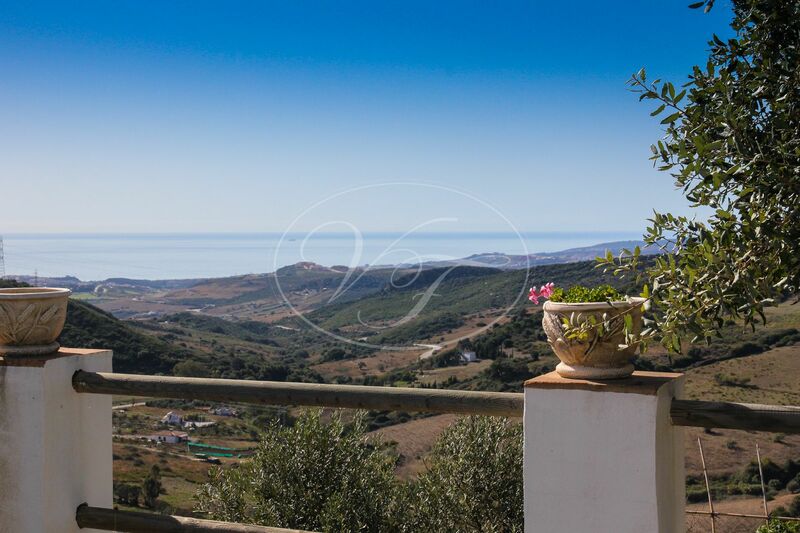 The house comprises of a terrace of 25m², with BBQ and stunning sea views. 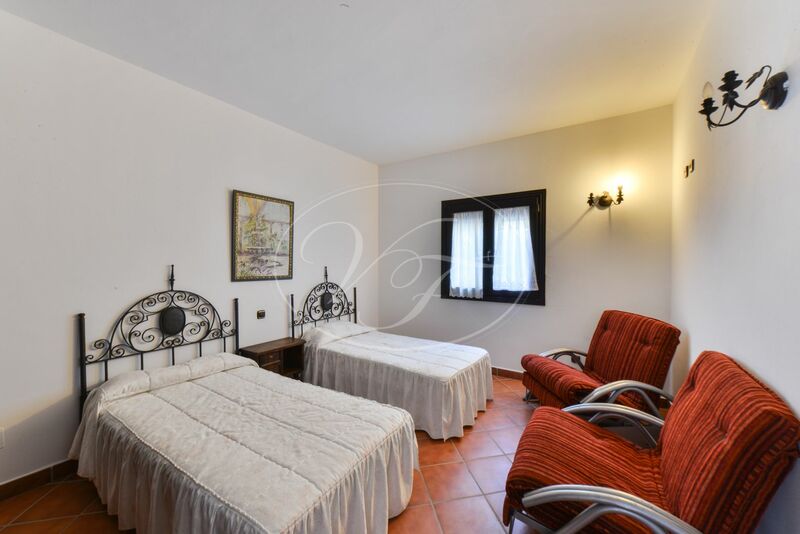 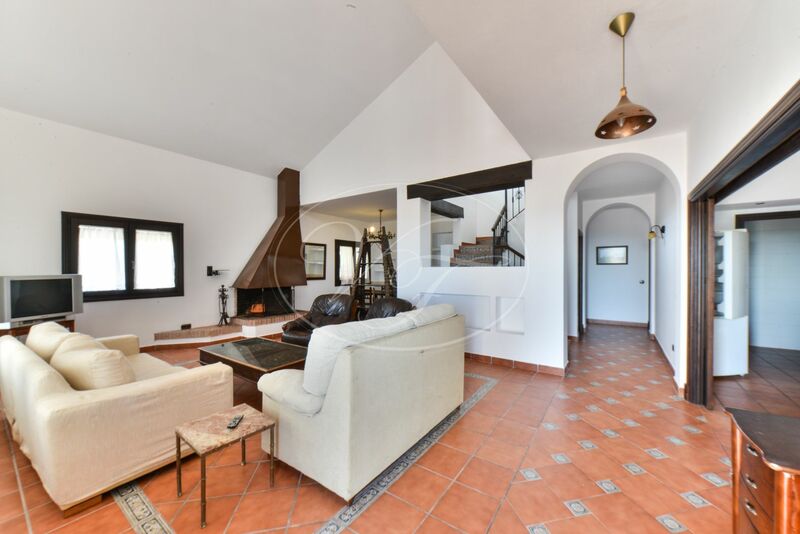 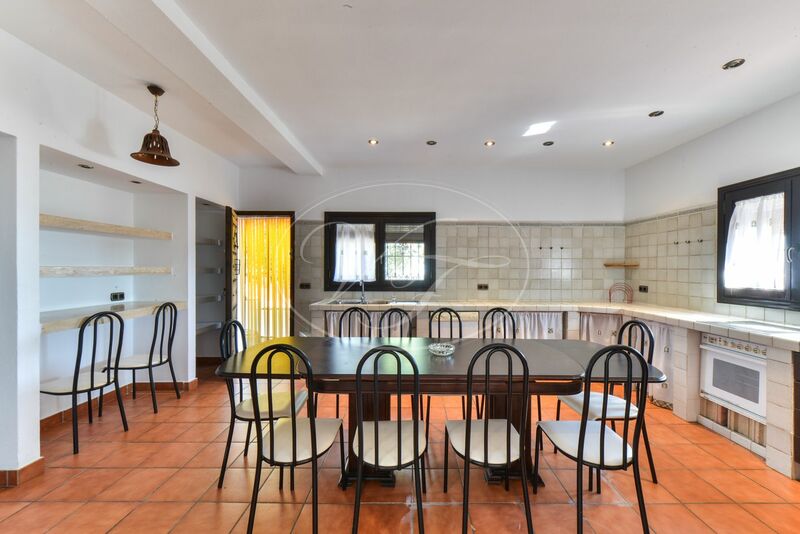 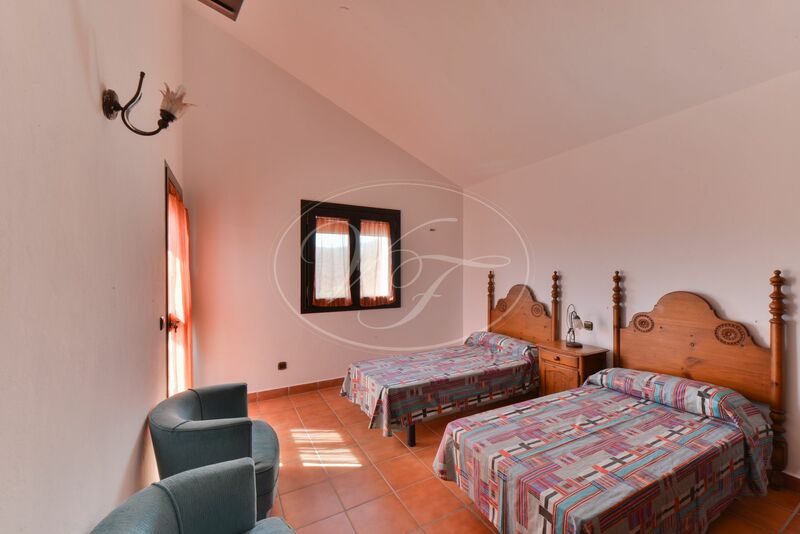 Furthermore, the villa has a homely living room with open fireplace, a very large kitchen and a utility room. 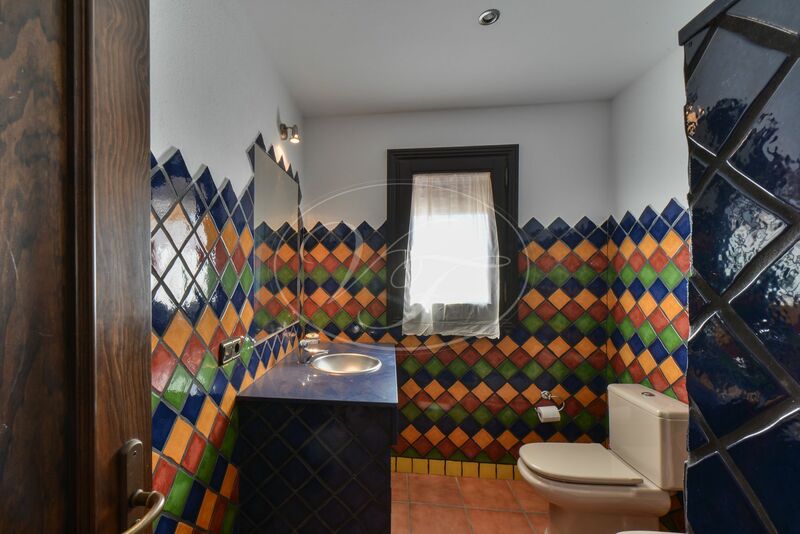 Under the staircase, there is a storage room or bodega and two bedrooms sharing a bathroom with shower. 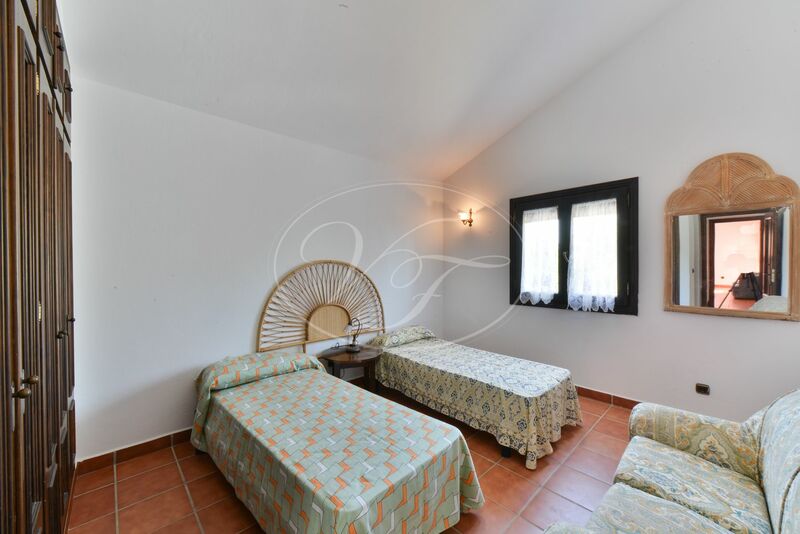 On the first floor, we can find the master bedroom, bathroom with shower and covered terrace. 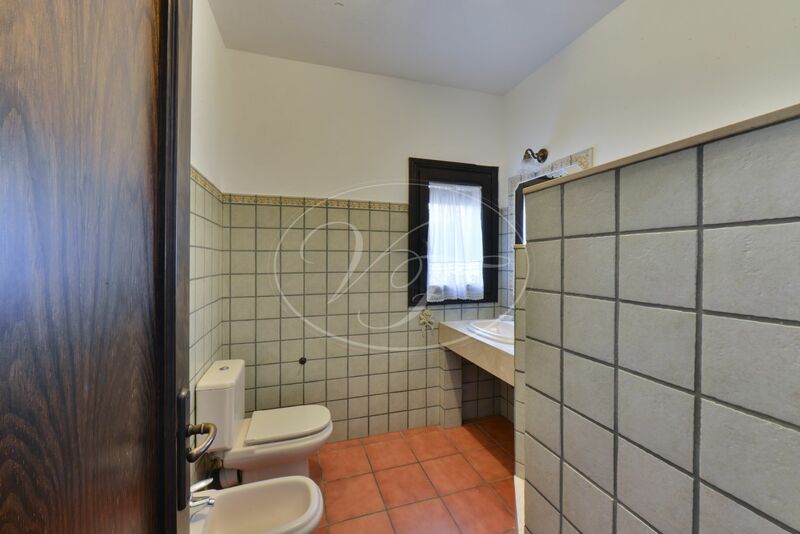 Also, there are two more bedrooms, one with its own terrace and a bathroom with a bath. 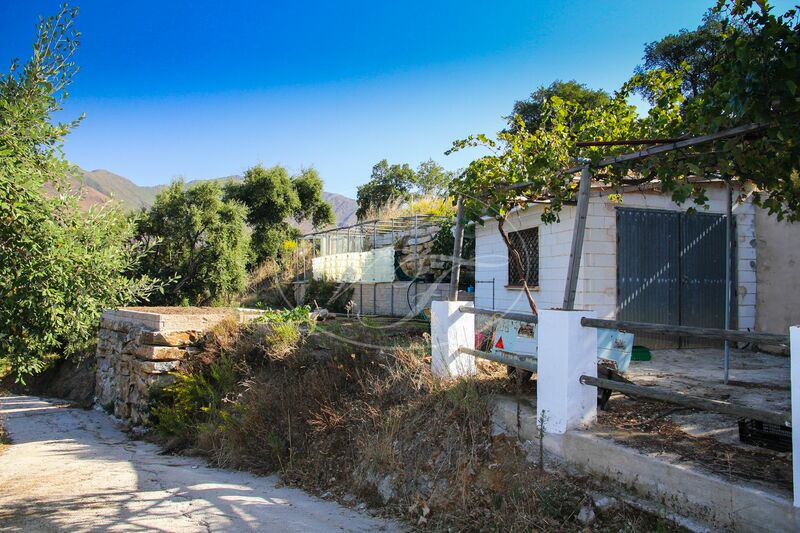 Outside we find: 3 areas with many fruit trees, vegetable gardens, water storage for rainwater (capacity of 80.000L), garage for one car (30m²) and easy to convert into a guest house, another storage house 14m², pool with sun terraces (needs a good clean), many olive trees, natural rainwater deposit, some flat areas suitable for a horse, arena. 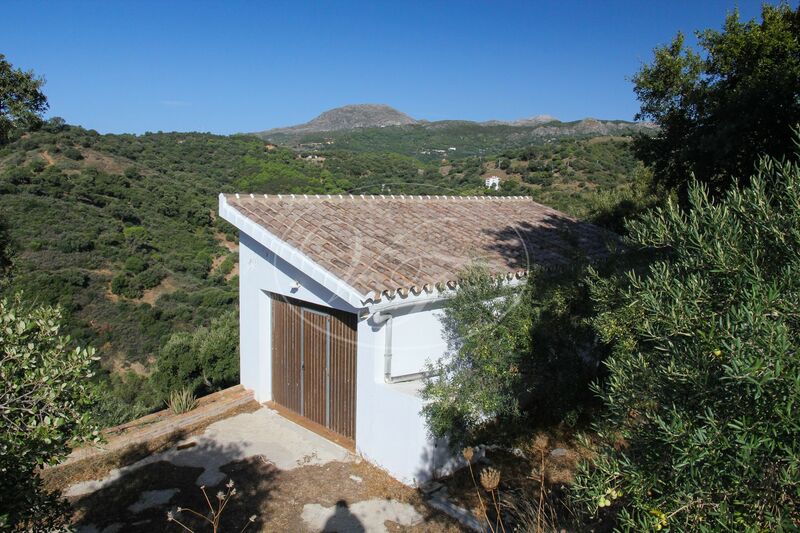 The house is connected to mains of water, electricity, pre installed for solar panels, no telephone yet. 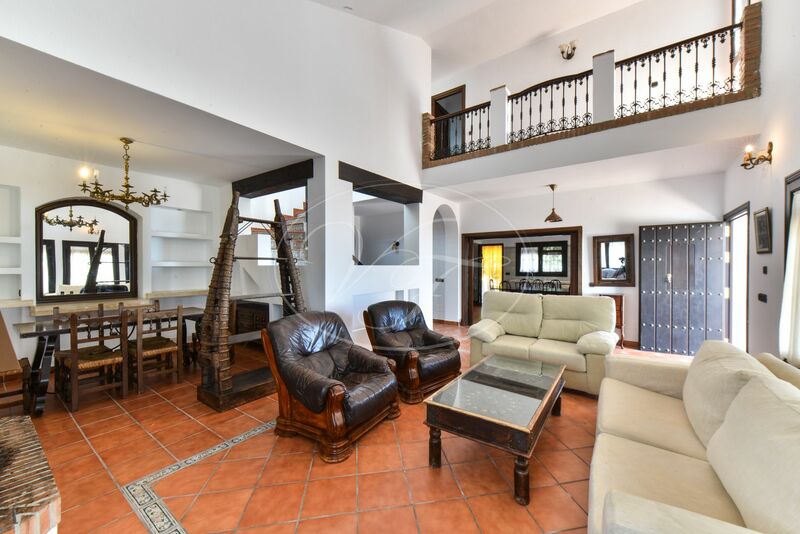 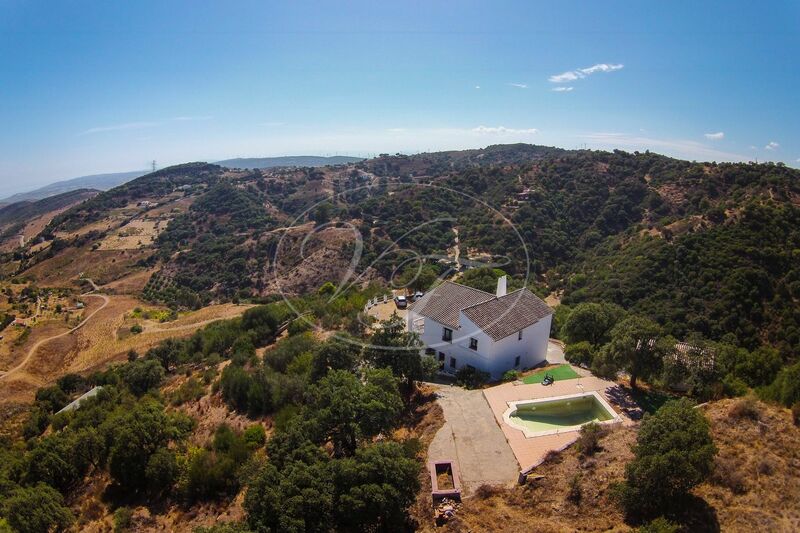 It is located 10 minutes from Casares, 10 minutes from the beach and golf courses and 15 minutes from Estepona and only 20 minutes from Sotogrande. 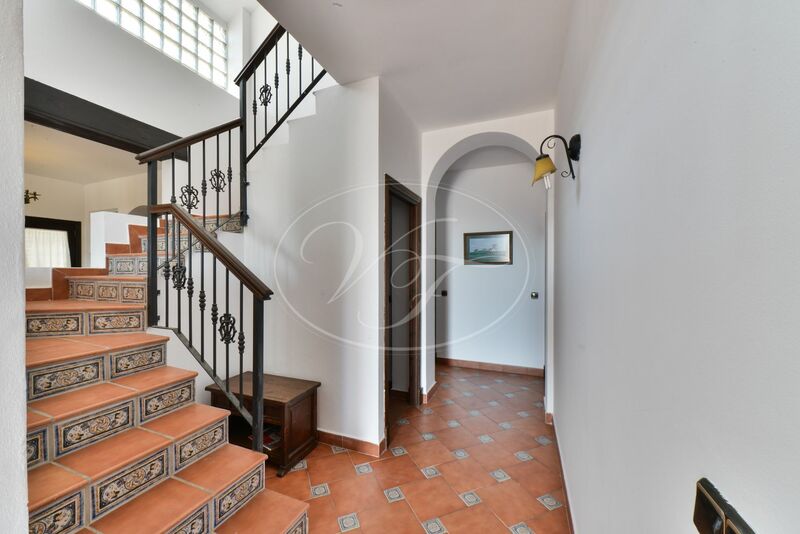 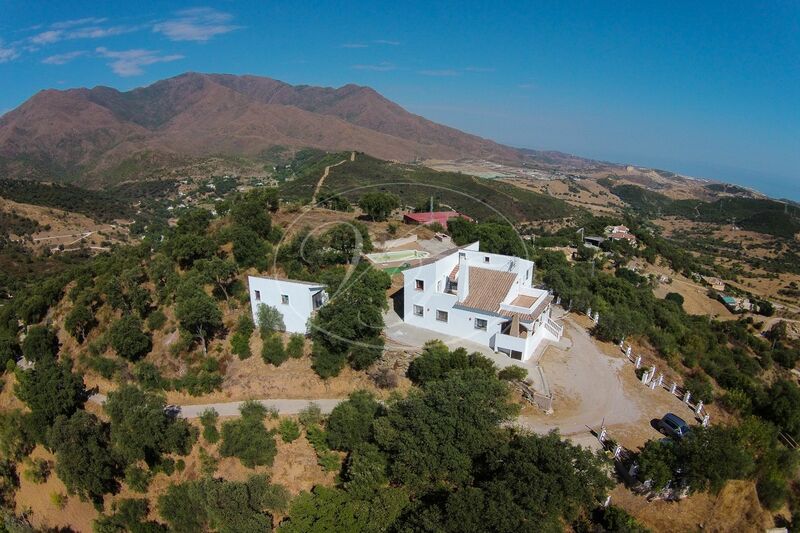 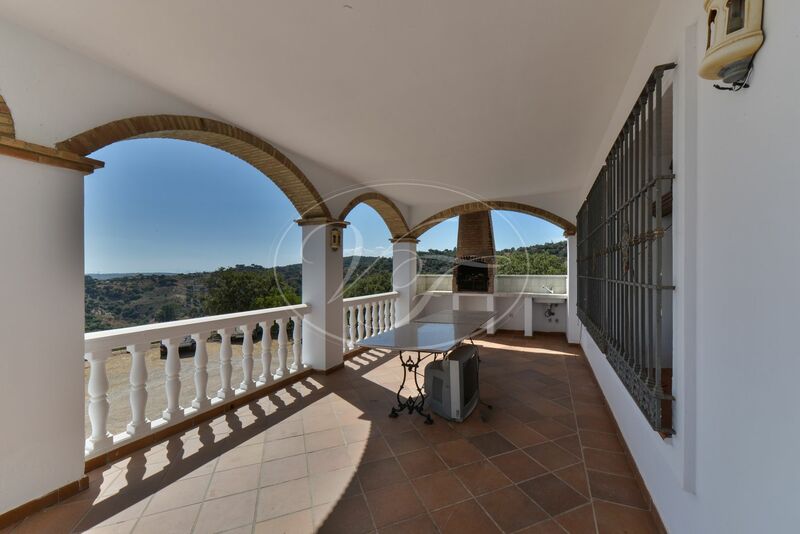 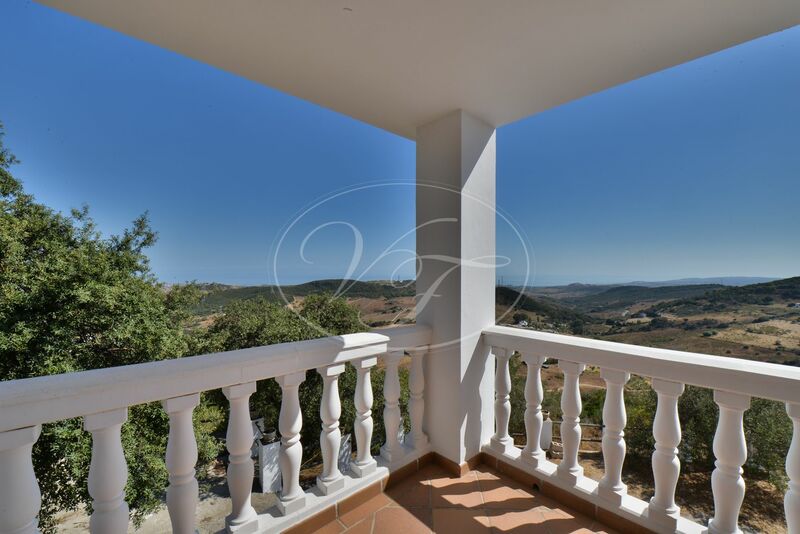 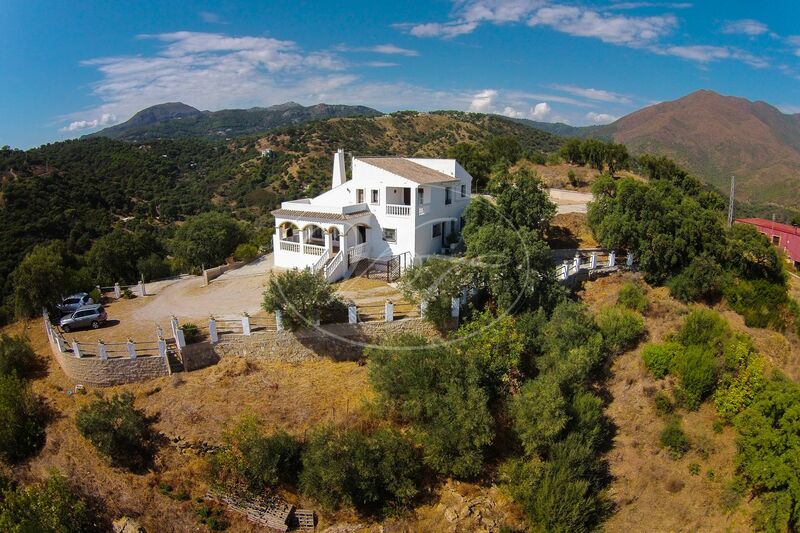 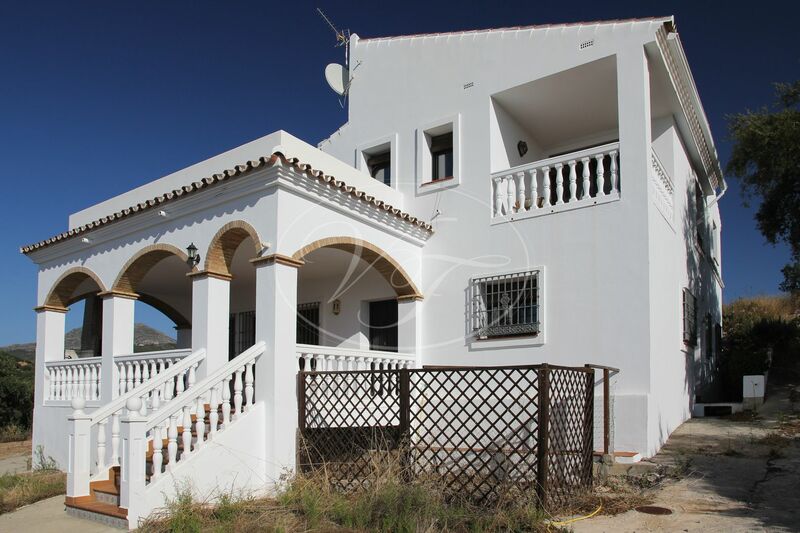 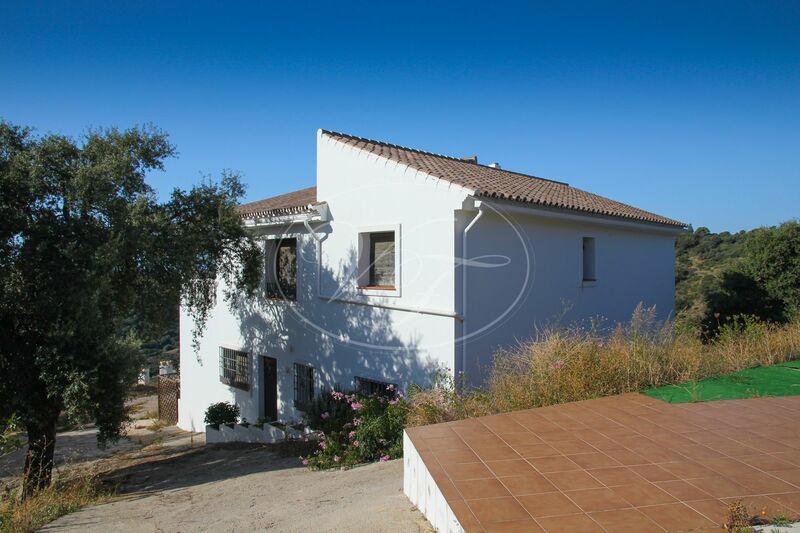 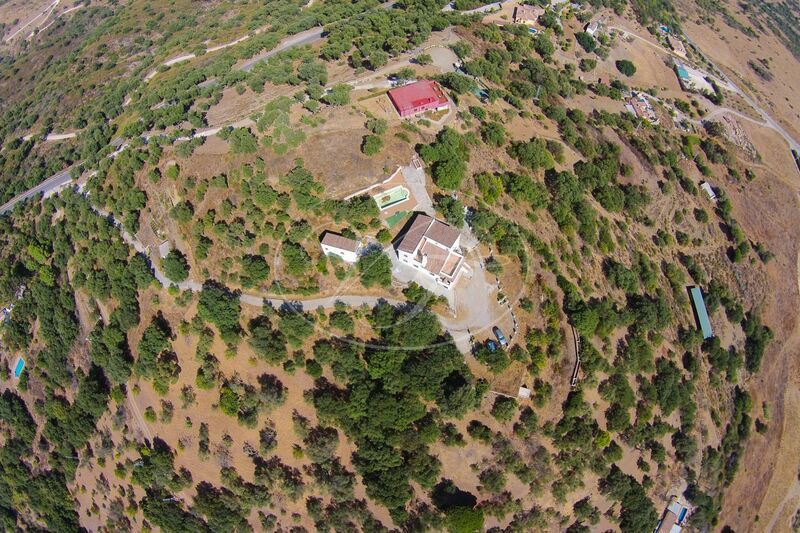 Please, send more information about ref 186-00238P, Country House in Casares Montaña, Casares or similar properties.